People turn to healing crystals for a variety of reasons. Some provide warmth and love; others bring clear thinking and knowledge. And the skincare and beauty researchers at Kristals Cosmetics and other skincare companies harness their powers for your skin and overall well-being. 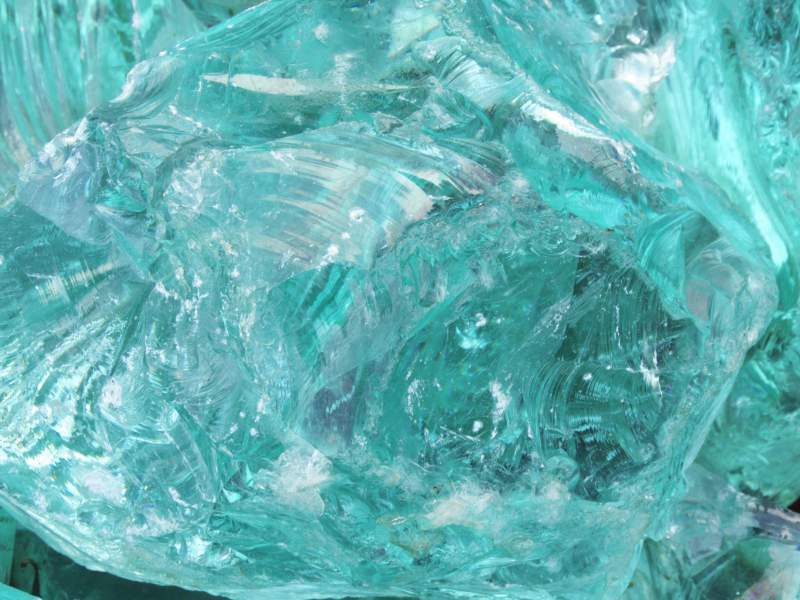 Perhaps one of the greatest powers of crystals, however, is simply their ability to enhance your mood. With that in mind, here are five crystals that seem to have the biggest impact in that arena. Calming and soothing, the pink hues of rose quartz can wrap you in warmth and bring about feelings of harmony and love. If you’re trying to heal from a broken or troubled relationship, rose quartz is capable of bringing that peace to you. Though it’s available in several colors, the green shade of aventurine is traditionally known as a stone of luck. It will make you feel more fortunate and confident simply by carrying it around with you. 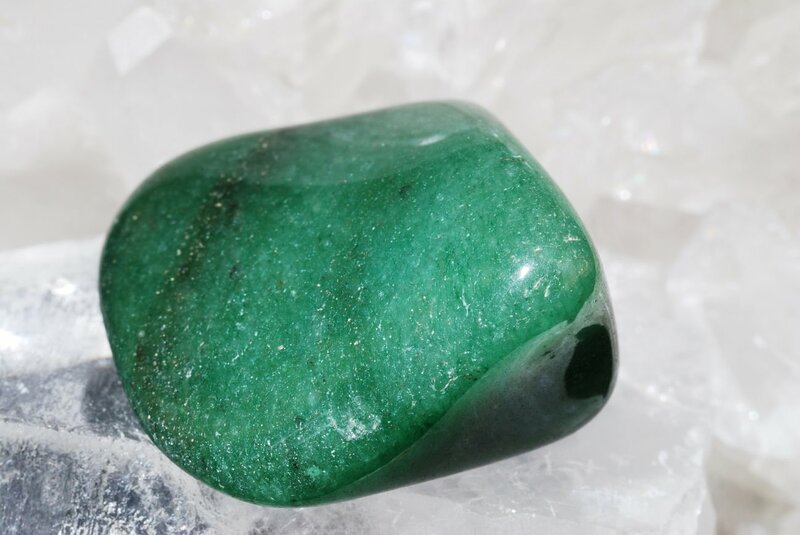 Overall, the luck imparted by aventurine can lead to improved self-esteem and a better sense of one’s worth. Amethyst is a crystal that answers to a higher power. In practice, it boosts your mood by lending clarity, a heightened consciousness and an end to confusion. If stress and anxiety are constants on your heart and mind, then amethyst can lend a helping hand. Here’s a review on the New Spirit Journal on how it benefits your skin, too. And psst… our Amethyst Oxygen Instant Energizing Activating Serum was featured in FabFitFun! You can also check out the entire Kristals Cosmetics Amethyst product line reviewed in Currently Crushing. Also known as clear quartz, this is often viewed as the ultimate healing stone. Whatever issues are lingering in your past that are troubling you, rock crystal can offer a path forward with a jolt to your mood, mind and consciousness. If you’re looking for a mood boost through new opportunities and financial prosperity, the warm yellow hues of citrine offer the answer. It can clear your mind and help you focus on the goals ahead.